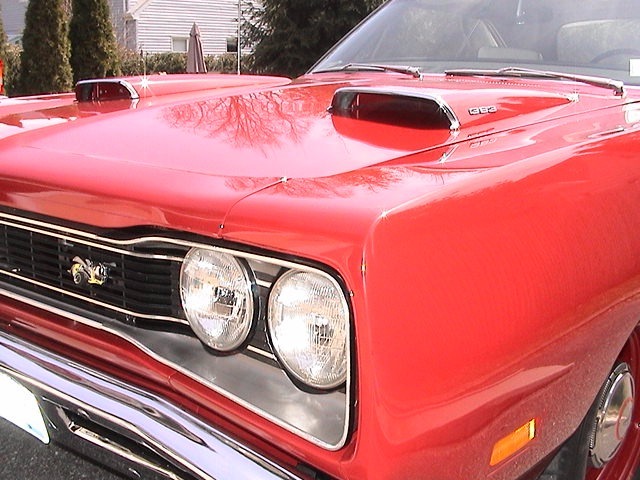 Stock: 69 DODGE SUPER BEE. 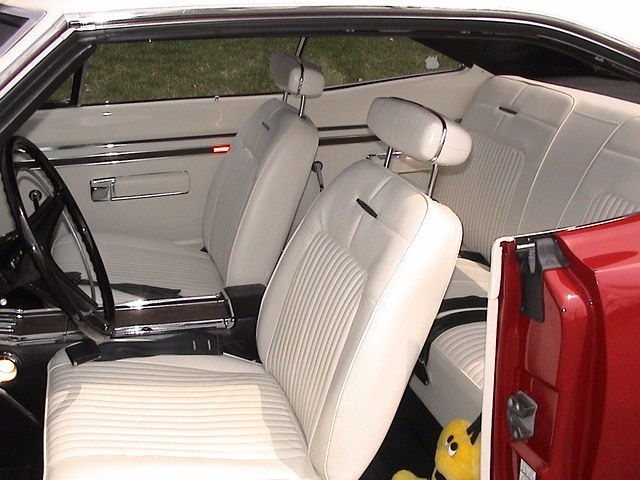 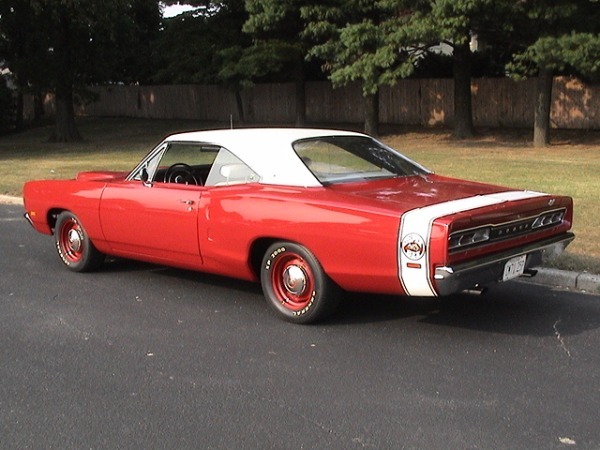 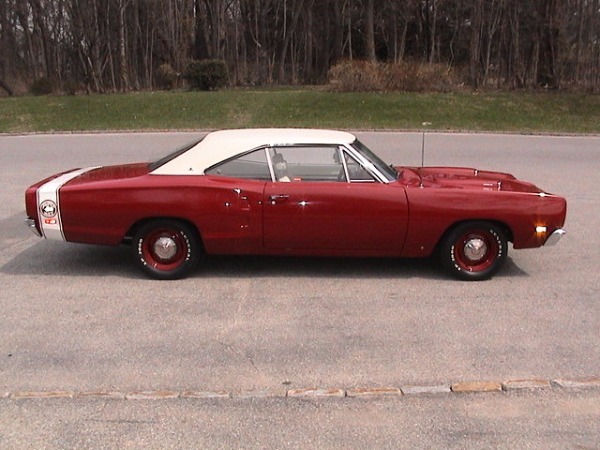 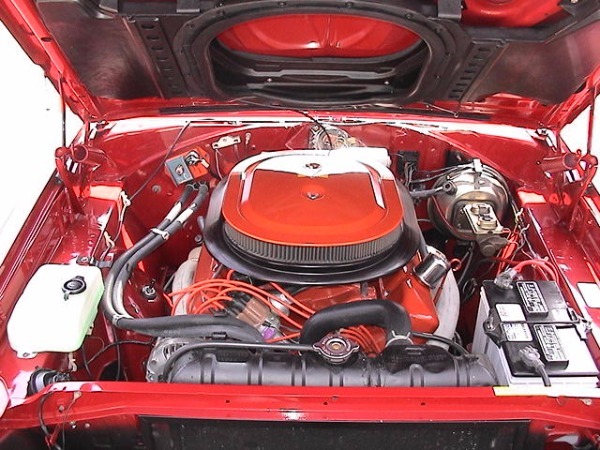 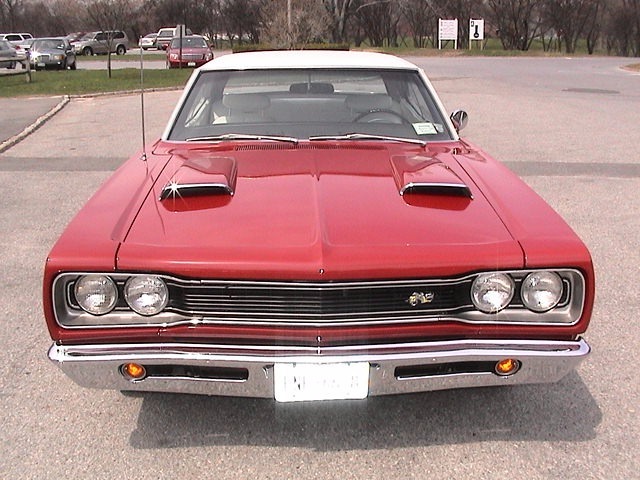 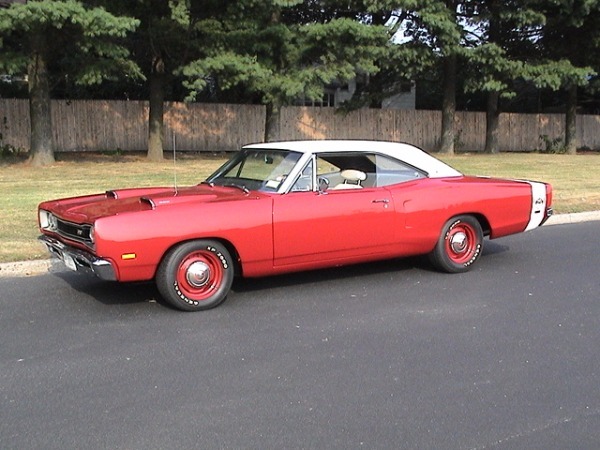 Hi, I would like more information about: [Stock No: 69 DODGE SUPER BEE.] 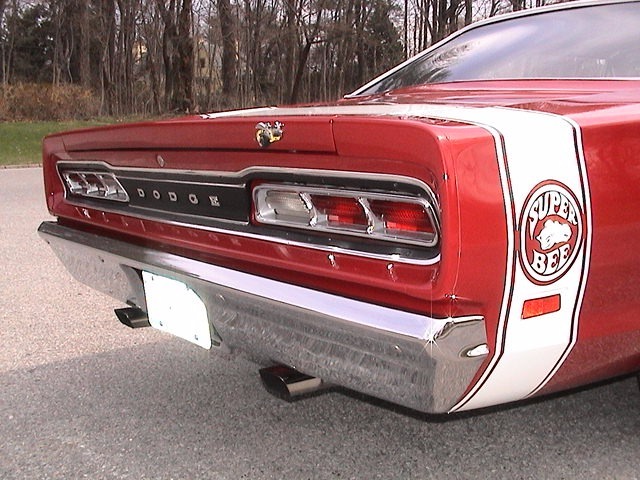 1969 Dodge Super Bee.